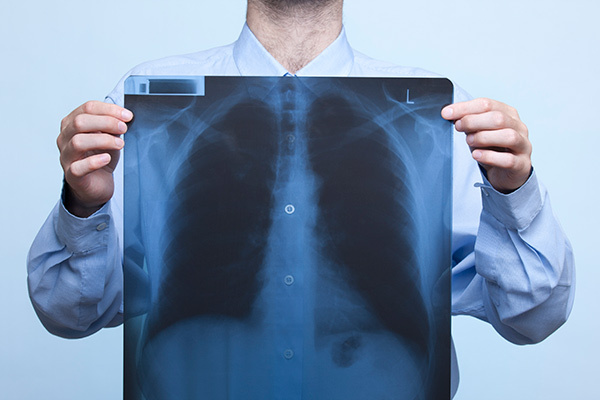 Patients with COPD have a higher risk of developing pneumonia and other respiratory illnesses. Pneumonia can lead to respiratory failure in COPD patients. New to this site so here goes. I was in the hospital for 4 days with pneumonia. During this time I was dosed with heavy IV antibiotics. I was diagnosed 4 years ago with COPD. At my release I was given a round of prednisone. And included albuterol w/ipratropium nebulizer treatments. As of the beginning of this week the doctor put me back on the prednisone 40mgs for 5 days, 30 mgs for 5 days, 20mgs for 5 days and so on. I am also taking Symbicort 160/4.5 and now adding Combivent. I have also been taking Daliresp I have sleep apnea, diabetes, high blood pressure. Does anyone have any suggestions to stay out of the hospital with winter coming? I live in IL. Hi @lilgi11, perhaps these tips will help you prepare for winter: https://copd.newlifeoutlook.com/handling-cold-weather/, also I'd love to have you share your story if you'd be willing. You can do so at: https://copd.newlifeoutlook.com/submit-your-story. 8 ounces of water per day????? It says in your article. That's all?